BRAND NEW LISTING! Upgraded East Escondido Home on Large Usable Lot! GRAND OPENING this SUNDAY 5/1 from 1-4PM! 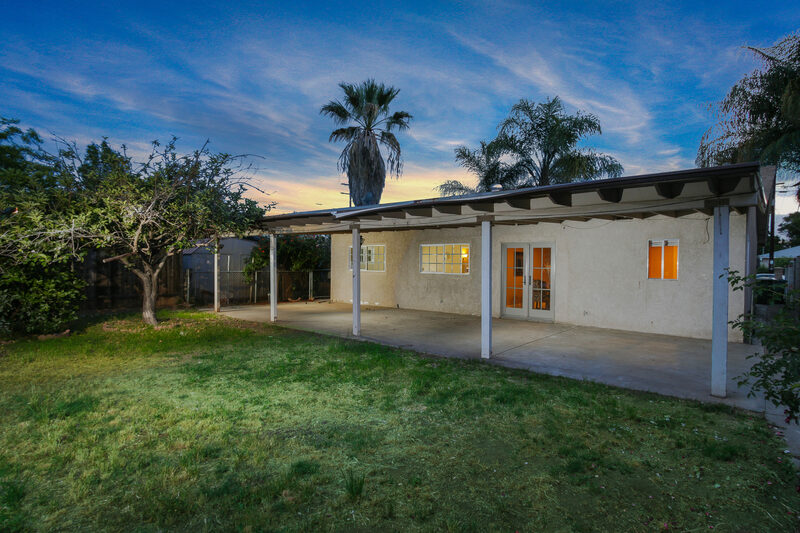 Resting on a large, usable lot, this beautiful East Escondido home offers a variety of upgrades throughout. Enjoy the gourmet kitchen with quartz counter tops, maple cabinets, 16-inch tile floors and direct access to the backyard. The spacious living room complete with crown molding offers a light and bright atmosphere great for spending time with the family. Step out into the amazing backyard where you will find an incredible space for entertaining guests. The covered patio provides plenty of room for grilling out and lounging, plus the large private grassed area surrounded by various fruit trees and lush landscape is perfect for playing outside with the kids. This beautiful property is vacant and will be sold as is.